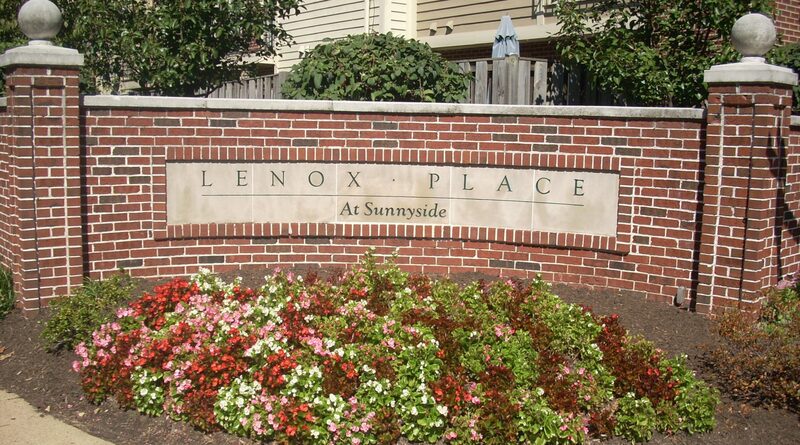 This page contains links to all of the governing documents, rules and policies of Lenox Place. If you are having trouble finding what you are looking for, please use the search functionality at the bottom of the page! Please send in your approval for the updated Declarations! The link to the full copy is below. Please fill out your Owners Approval Form, have it notarized and send it to Elizabeth Stulga. You can get documents notarized at most banks for free if you are a member. Are you looking at making any changes to the exterior of your property? Fantastic! Please be sure to review the various guidelines and specifications below that you must adhere to, and then complete the Exterior Project Form and send the completed form to epf@lenoxplace.org for ARC (Architectural Review Committee) review. Please remember that you must obtain ARC approval before beginning exterior modifications.